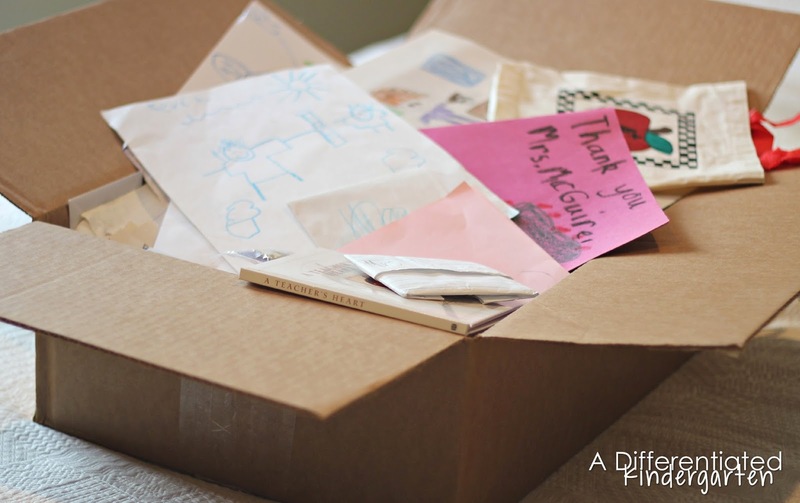 Love letters and a discount! Feeling the love! Somewhere in the depths of every teachers’ closet, attic or basement storage unit lies a box very much like this one. box you have that is crammed full of sniggles of paper, crayon portraits, and teacher “love letters” written by 5 and 6 year old hands. In an occupation where the fruits of your labor do not generally produce a finished product for many many years, where your hard work, long hours and personal sacrifice are often overlooked, these are the gifts that keep on giving. So, after years of teaching, my box literally overfloweth, and I have found myself in a conundrum of what to do with all my precious proclamations of love and thanks. I know what you’re thinking. “Marsha, it’s time for an intervention. 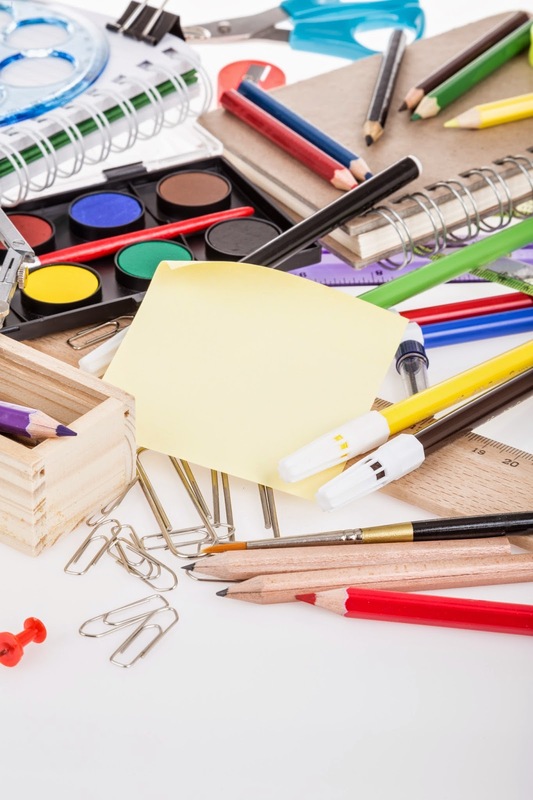 You need to purge before you are overtaken by crayon portraits and ‘world’s greatest teacher’ pendants.” I know, I know, but it’s very difficult to part with these small treasures. So, I decided to keep them all by digitally recording them and creating a photo book. It’s a slow process, but I’m determined to get there, digitally recording all my ‘love notes’ and photographing all my unusual and special gifts that don’t necessarily ‘fit’ in my box so that I can keep them forever. 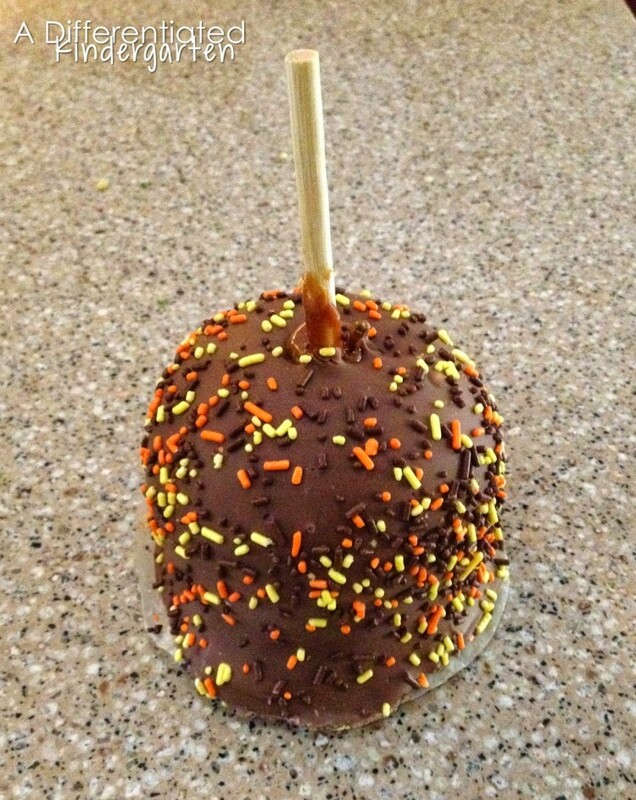 You know those gifts, they range from the yummy . . .
to the creative . 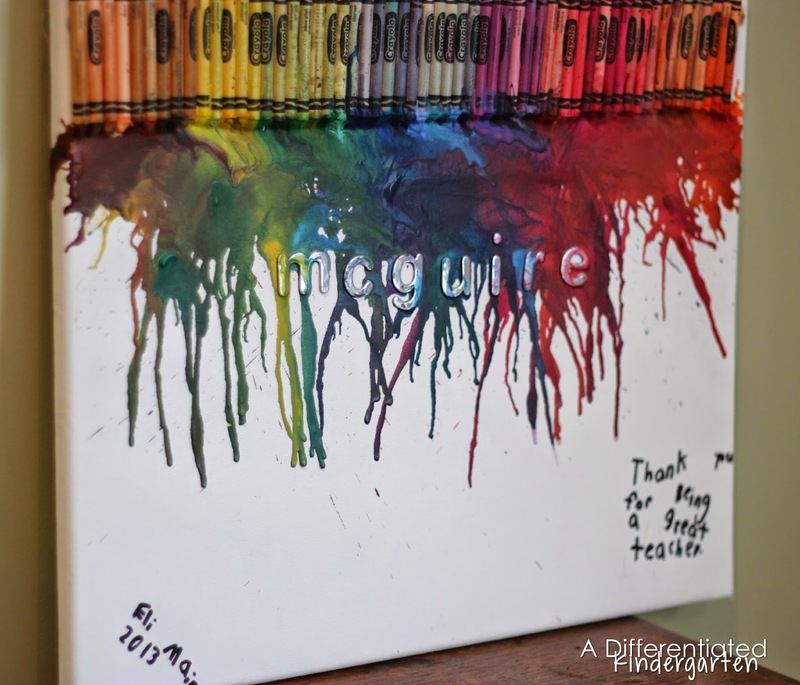 . .
to the personalized . . .
I’m dead serious! This really happened and so did the half pound of smoked fish that’s sitting in my refrigerator right now (don’t ask)! My parents somehow think I need to eat more or something. 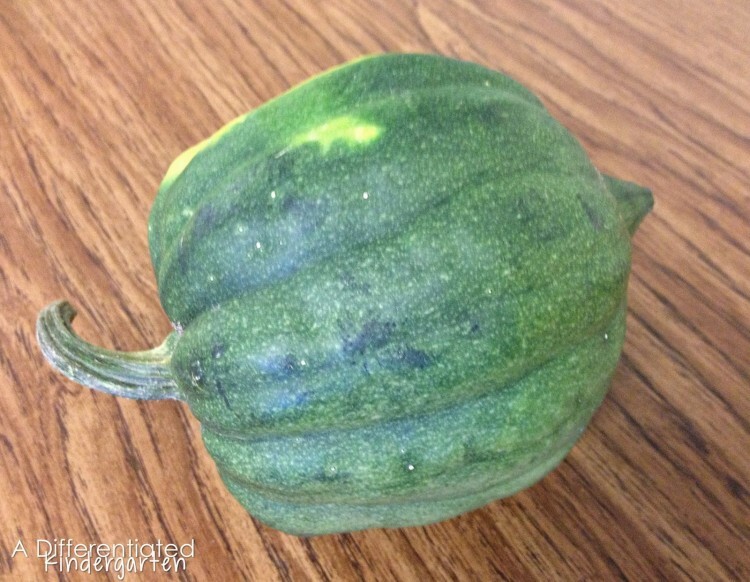 I mean, who needs an apple for the teacher when you can have an acorn squash, right? 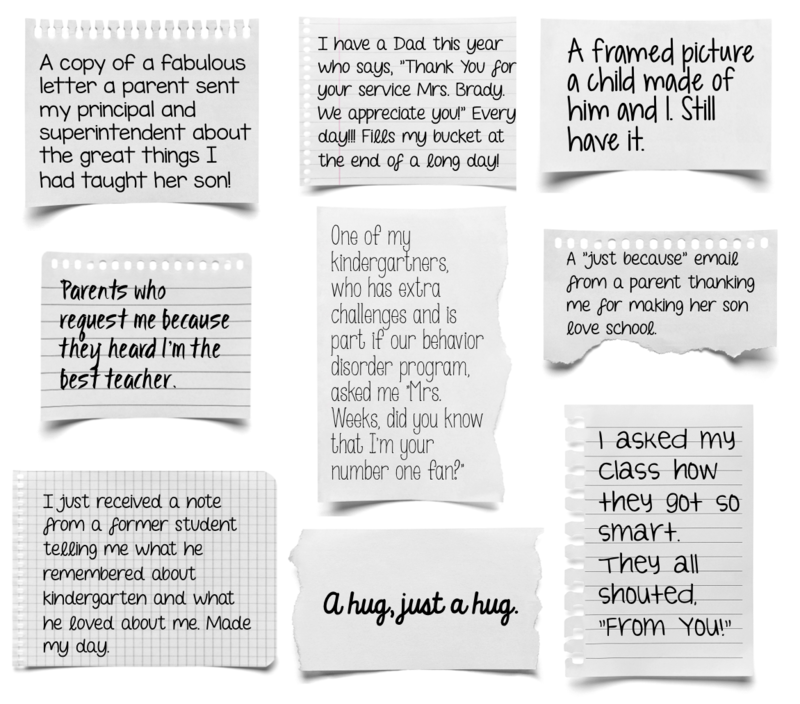 I don’t know about you, but I don’t want to forget any of these random acts of thanks from my own students and their parents, because let’s face it, sometimes remembering those small acts of appreciation can go along way towards fueling a teachers ambition for months. 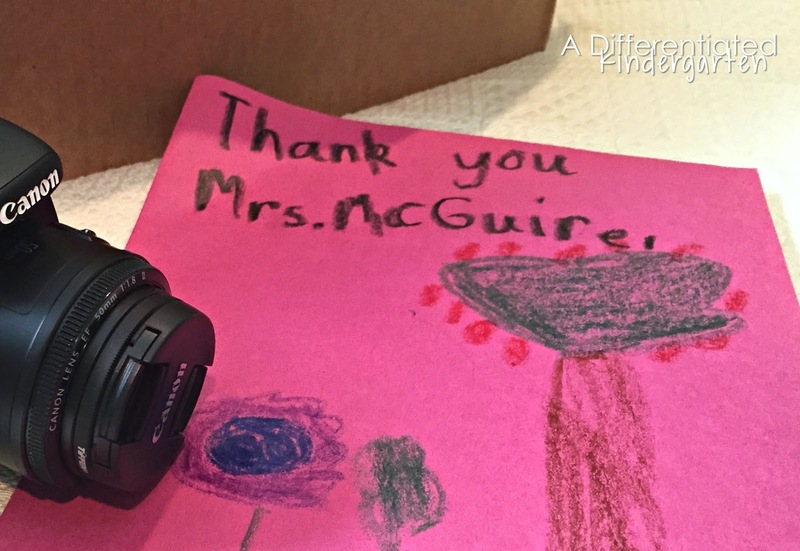 At a time when the hard work and effort put forth by educators are often being overlooked and understated, it’s nice to know that we ARE appreciated. 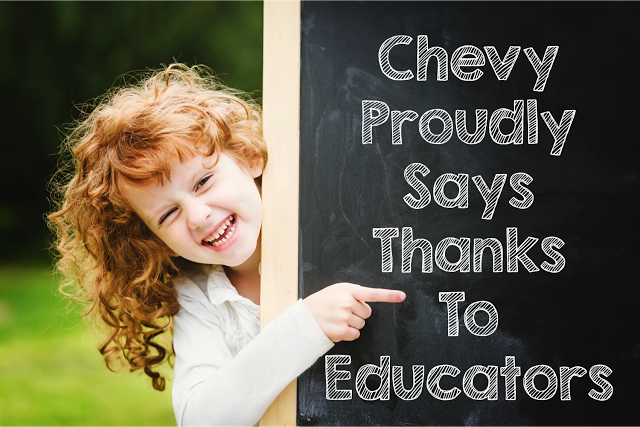 During American Education Week, Chevrolet is spreading the love for educators and school staff. Have you heard about their Educator’s Discount program? Who knew Chevrolet loved teachers and school staff so much? I didn’t, but I’m sure glad I do now. They are offering the same great discount they give their supplier employees to any public or private educator or school staff. Chevrolet totally ‘gets’ that teachers spend a ton of their own money on their classrooms, countless hours preparing for their students, and work long and hard to ensure the future of our kids. Now they want to show all educators just how much they appreciate their hard work. It’s an amazing discount on its own, but even better when you combine it with any promotions or incentives that your local dealers might be offering. 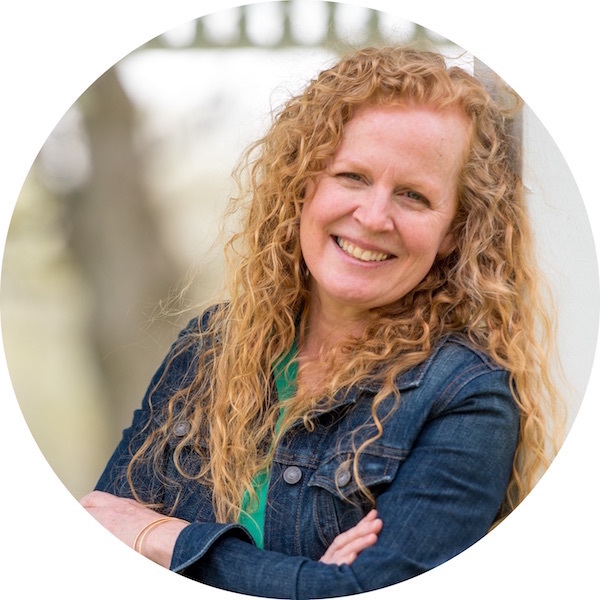 I know you probably have a ton of questions right? 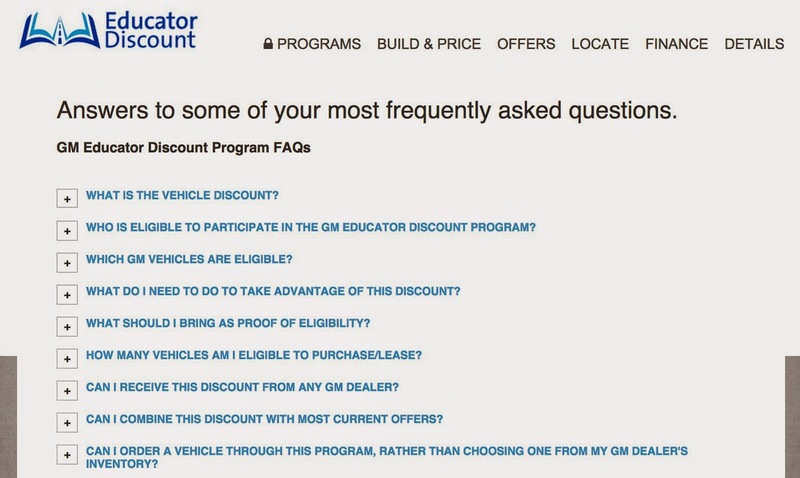 Well, Chevrolet thought you might, so they created this great FAQ page just for you. 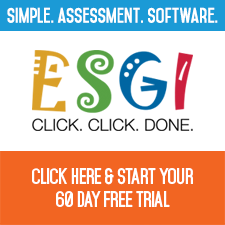 You’ll find it when you check out the Educator Discount website. Just click HERE to get there. For an educator, buying a vehicle can put a HUGE dent in a paycheck. If you think about it, in some cases a new vehicle can actually cost more than what a teacher will make in their first year of teaching. 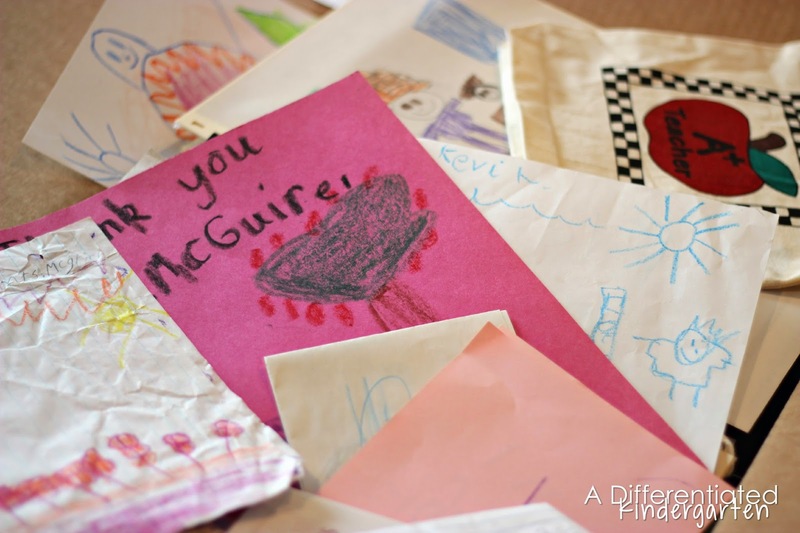 Chevrolet’s Educator discount can make a huge difference. Just take a look at the savings you could get on this Equinox, or click on the picture to find similar promotions on other great vehicles in your own area. Personally, after my husband decided to do a dance with a slightly distracted deer and his own Silverado last week, I think perhaps this new Silverado would look great in our driveway. 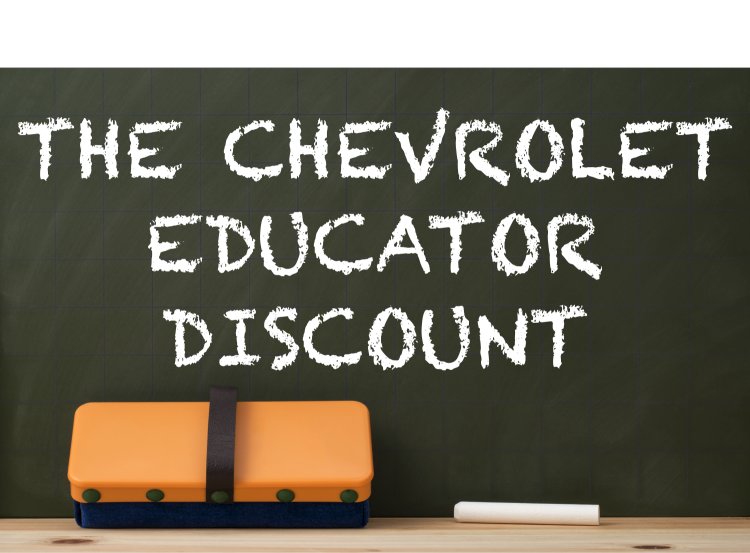 Whether you’re in the market for a new vehicle or not, I have to say that I love that Chevrolet has really stepped up and publicly acknowledged the hard work that teachers and school staff do everyday by offering this discount. 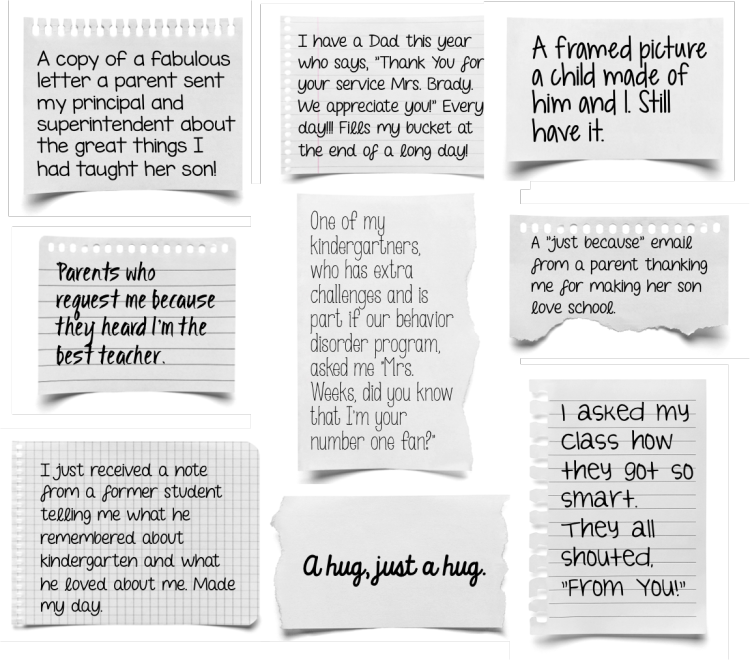 It’s such a huge sign of appreciation for the all effort we put forth everyday in the classroom and the best part . 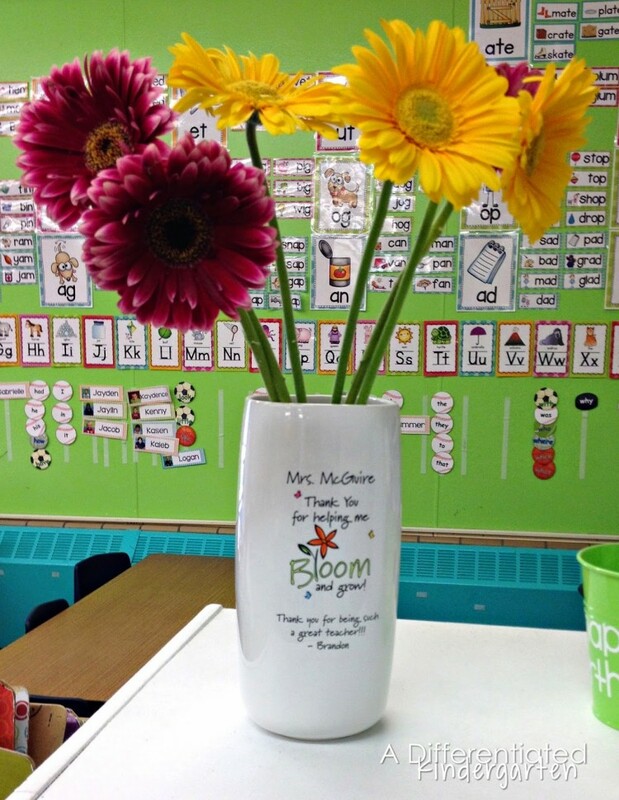 . . you don’t have to wait ’til Teacher Appreciation Week to take advantage of it. It’s so easy to feel the love. 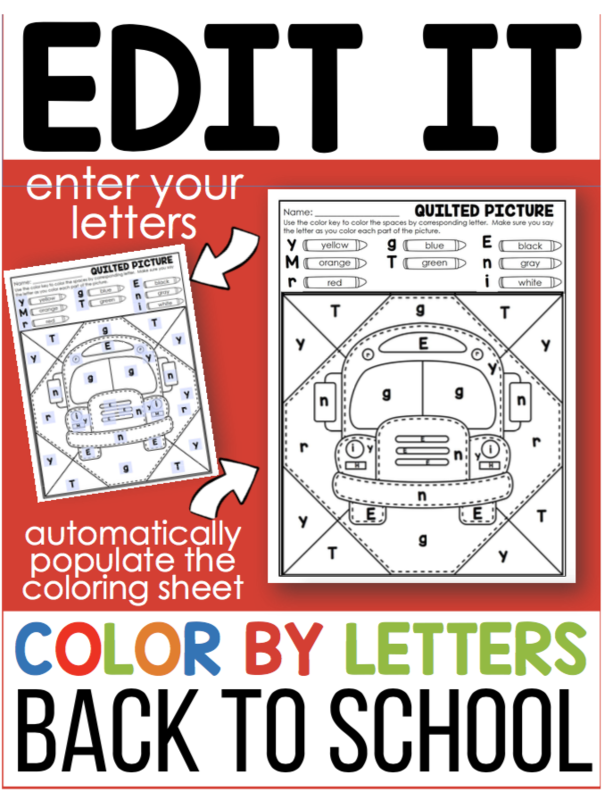 Just click HERE to visit their special website for educators and find out more. And now, I’d love to hear from you now. Tell me! What’s the best gift YOU’VE ever received? Betcha never got a squash! Wish I would have known this 2 1/2 years ago when we bought my Traverse! Well I will have to remember this for the future! Thanks for the awesome post. 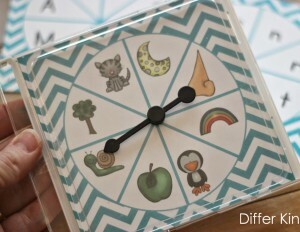 Great idea to photo graph those sweet items. It’s hard to part with some of them, but you can’t keep them all! 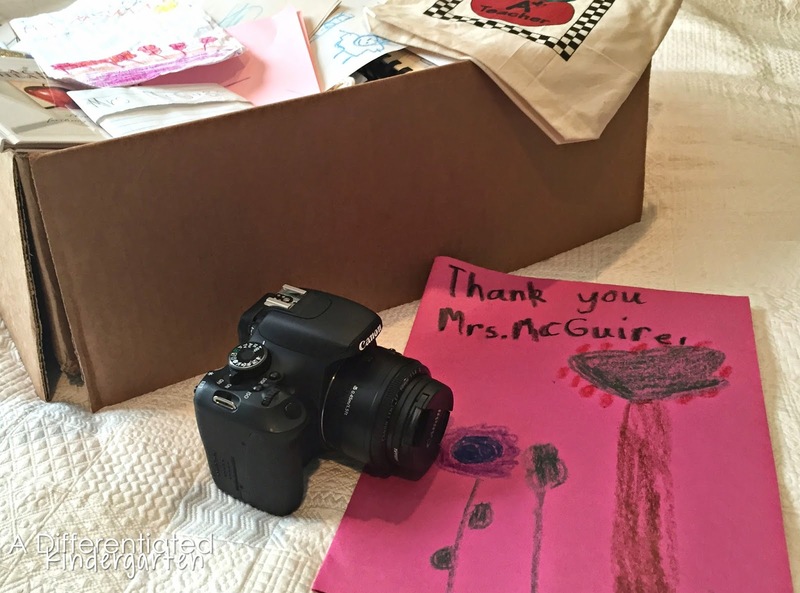 I love the idea of taking pictures of all the special drawings and gifts from over the years. What a great way to “keep” them without actually having to keep them.